LONDON — The world is becoming less certain and those with wealth are focused on safeguarding it. With that in mind, London developer Amazon Property (no relation to the online retailer) opened the £30-million Armitage Vaults 40 feet below the city’s West End. 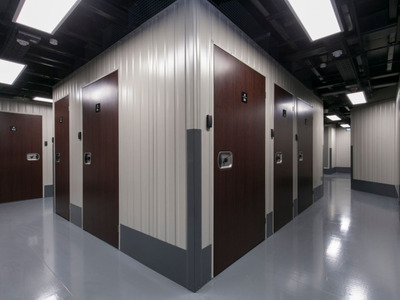 The vaults have 10,000 square feet of storage space encased in one metre thick ferrous-concrete, and insurance to cover items worth up to £10 million. 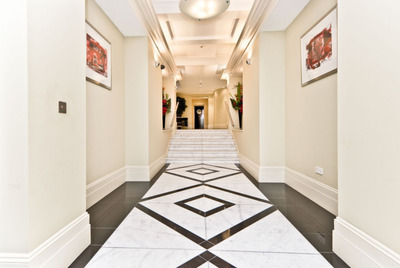 Both businesses and private clients have signed up to use the facilities. 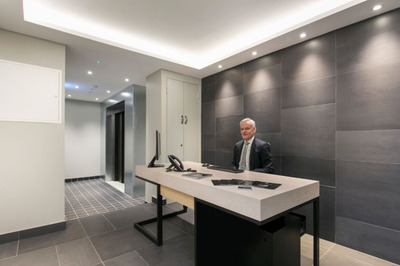 The 'secret entrance' off Bolsover Street, has ground-level special video-entry security doors, monitored by security, which lead into a manned security room, cameras and loading bay. 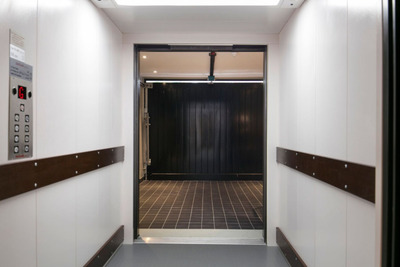 The bay opens into a special goods lift which goes down to the underground facility. Clients can store anything from tourist luggage and valuables to luxury items such as high-value artworks, jewellery, antiques and wine. 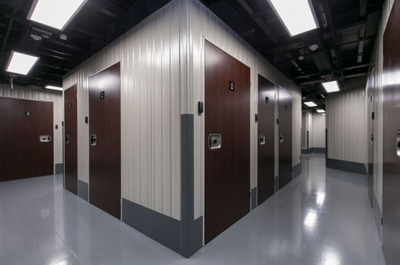 There are 135 steel lined, climate controlled, storage units ranging from 6 to 100 square feet in size. 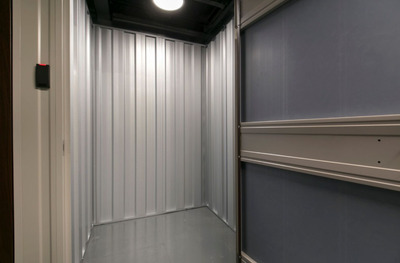 The site's insurance facility covers stored items valued from £50,000 to £150,000. The units are let from £20 to £150 per week (£1,040 to £7,800 per year). Each unit is individually alarmed and accessed via an electronic fob and mechanical lock. 'The private clients occasionally bring friends or family to view the artwork and valuables being stored, whilst the corporate clients include private medical outlets and hospitals storing sensitive documents and equipment,' Chris Lanitis, director of Amazon Property, said.